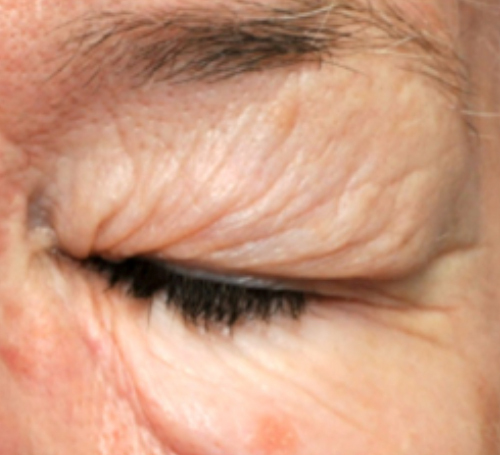 Blepharitis is a very common inflammatory disorder of the edge of the eyelid where the eyelashes are located. Bacteria, which normally exist on our skin, are drawn to crusts around the base of the eyelashes and produce chemical substances which irritate the eyes resulting in itching, irritation and burning of the eyes. 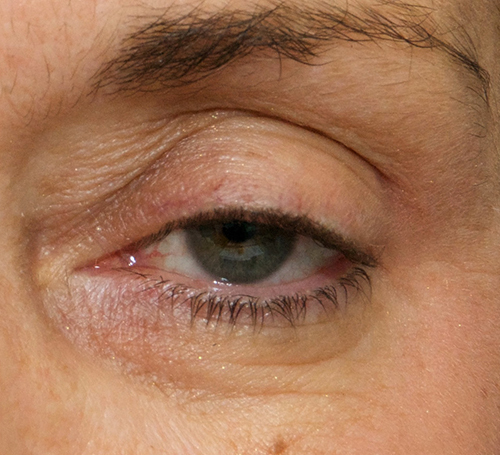 The word ptosis means downward displacement of an organ or tissue. 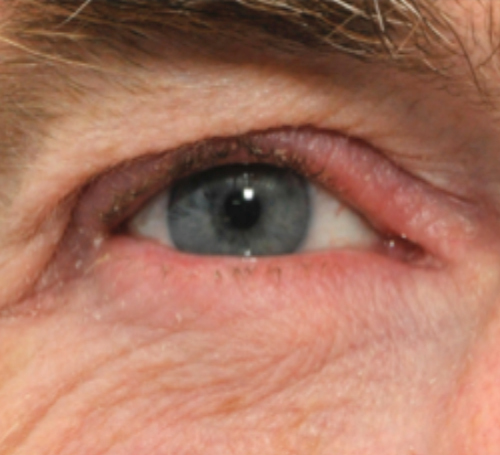 Ptosis in ophthalmology usually refers to a drooping upper eyelid (also referred to as a “blepharoptosis”) but it can also refer to a drooping of the eyebrow (brow ptosis) or the midface (midface ptosis). 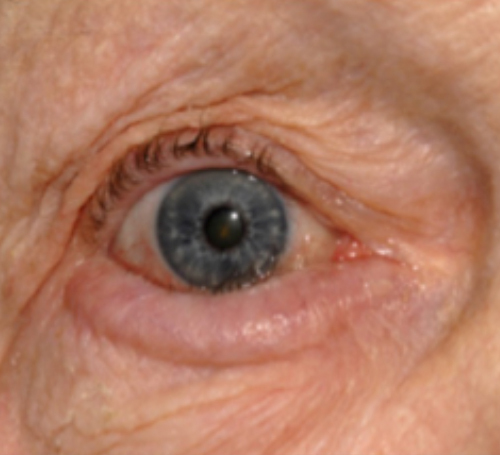 A lower eyelid ectropion is an eyelid disorder in which the lower eyelid margin is turned away from its normal position in contact with the eye. A lower eyelid entropion is an eyelid disorder in which the lower eyelid margin is turned inwards against the globe causing discomfort from contact between the eyelashes and the surface of the eye. 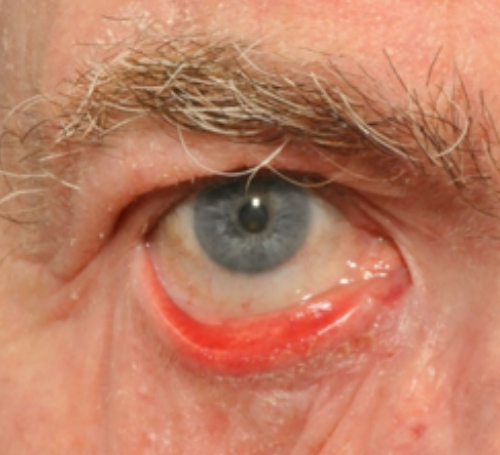 Blepharospasm is a condition characterised by uncontrollable and sometimes painful muscle contractions around the eye. Symptoms can include excessive blinking and involuntary closure of the eyelids. 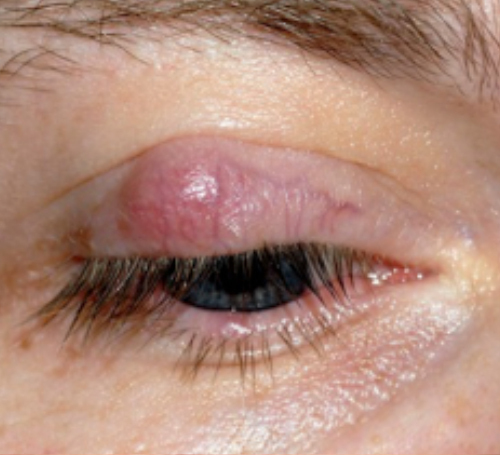 A variety of eyelid lesions can affect the eyelids. These include cysts, inflammatory lesions, and both benign and malignant tumours. A biopsy may be required to establish a diagnosis.